Over the Thanksgiving break, the girls basketball team opened its season with a 65-24 win over University Prep Academy. Alexa Lowe, grade 9, led the Eagles with 14 points followed by 10 points from Sara Sullivan, grade 11. This Thursday, the girls travel to Pescadero to begin the Pescadero Tournament. The boys basketball team officially opens its season this Thursday by competing in the James Lick Invitational Tournament. The girls soccer team opens its season on Tuesday by hosting The King’s Academy at 3:30 p.m. at Davis Field. The boys soccer team hosts two games this week to open its season. On Wednesday, the boys take on South San Francisco and on Friday, they face off with San Mateo, both at 3 p.m. on Davis Field. 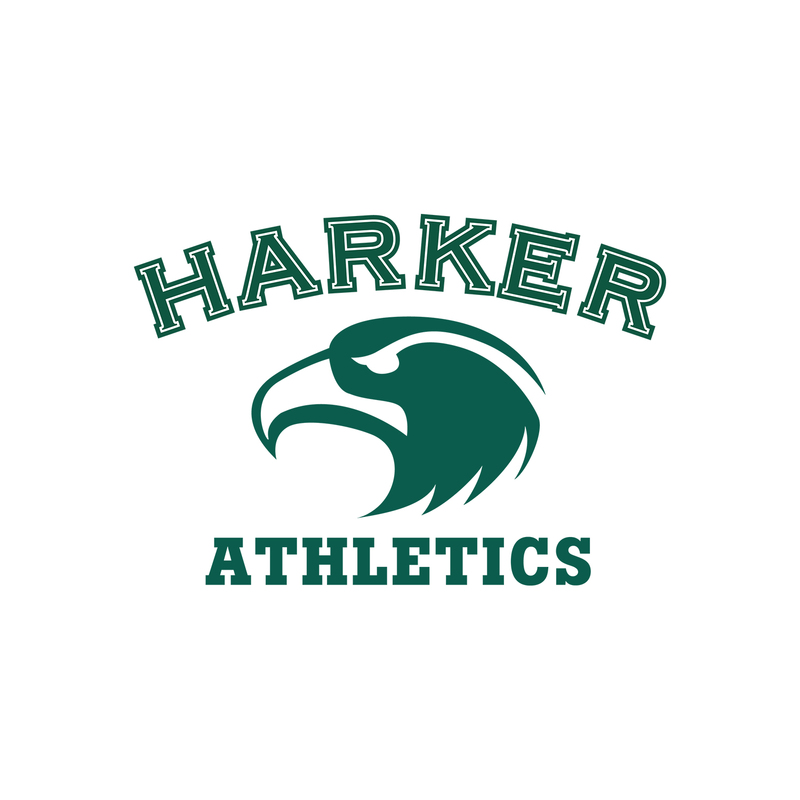 The Harker wrestlers will compete at the Los Gatos Tournament in early January. Vivian Wang ’18 Has been making a name for herself on the Princeton swim team! In her first match, a tri-meet with Florida Gulf Coast and Florida Atlantic, in the 100 back, she took second to her team captain by 9/100ths with 57.50. Wang came back in the 100 fly, winning with 56.70. Go alumni Eagles!